If you need to get drywall repaired you are in the right place. Our drywall contractors serve both residential and commercial customers and take on drywall repair projects of all sizes. If you would like to get drywall repair service all you need to do is fill out our short contact form, briefly describe your drywall repair needs, and we will get back to you right away. Drywall Repair - Select City. 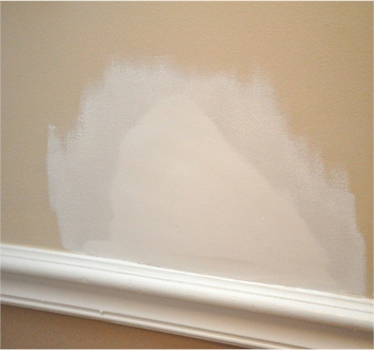 Drywall Repair - Select County.